Brand New Nobles Burnisher! High speed burnishing delivers excellent gloss on a variety of floor finishes. Easily maneuver around furniture, radiators and toe kicks with this unit’s low profile base. New Nobles SpeedGleam 5 Battery Walk-Behind Burnisher 20" New Nobles V-WD-15S 15-gal. 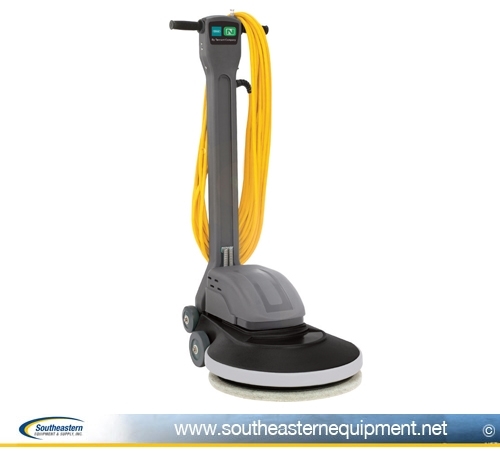 Wet/Dry Vacuum with 26" squeegee New Nobles FM-20-SS 20" Low-Speed Floor Machine New Nobles SpeedGleam 7 Battery Walk-Behind Burnisher 24"